Mites are not an uncommon visitor here in Denver. Our most commonly seen types of mites are clover, banks grass, brown wheat, and winter grain mites throughout the year. While small and practically invisible to the human eye, they pose one of the biggest threats to our Denver properties. Once they have gotten into our grass, they begin to exhaust nutrients from the soil, killing the grass at the roots and producing unsightly brown patches throughout your yard. With these brown patches, it is often that they are shrugged off as winter damages rather than a mite infiltration. After over 40 years of experience, we continue to provide customized mite treatment solutions to the entire Denver area. So, talk to us here at Lawn Doctor today! When it comes to treating mites, it is never a cut and dry situation. At Lawn Doctor, we have created services that customize to our individual customers. First, our technicians look at the layout of the property, and then begin to analyze the environments in which the mites live and nest. While providing our treatments, we are also careful with certain areas that are prone to extensive damages, such as the evergreens, grass slopes, and south facing terrain. As Denver residents, you might begin to become familiar with the type of mites living on your residential or commercial property. The types of mites we see most commonly are clover, banks grass, brown wheat, and winter grain mites. 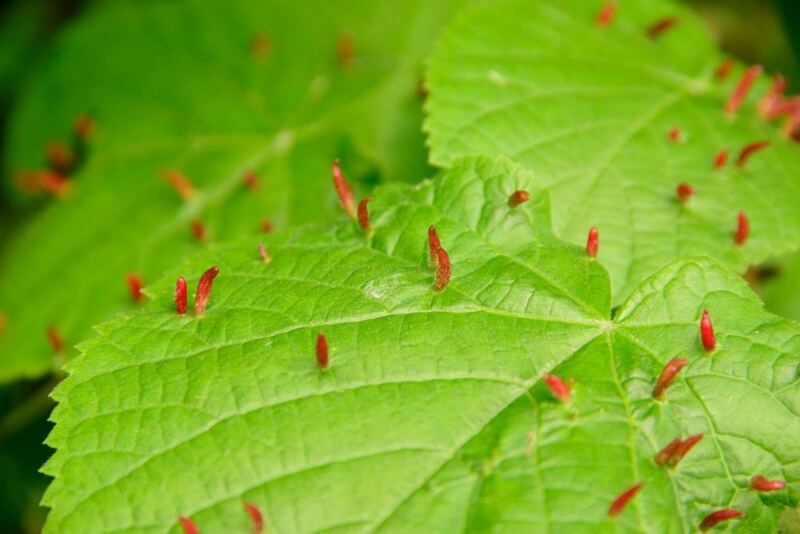 Because they thrive in warm and mild winters, we offer several seasonal mite control treatments. There is a beginner treatment, which delivers protection against winter mites that are active and swarming, including their nests, in the hopes of eliminating any future hatching. Additionally, there is an early and late winter application service provided to our Denver customers, as well as two deluxe pest control treatments. At Lawn Doctor, our goal is to always provide great customer care and maximum results throughout the Denver area. Our technicians are trained and ready to help with any of your pest control needs. Whether it is a lawn mite treatment, or an assessment of your property, we are more than happy to come out today and provide our services.